Malware, the malicious software that has an ability to damage our devices and data. 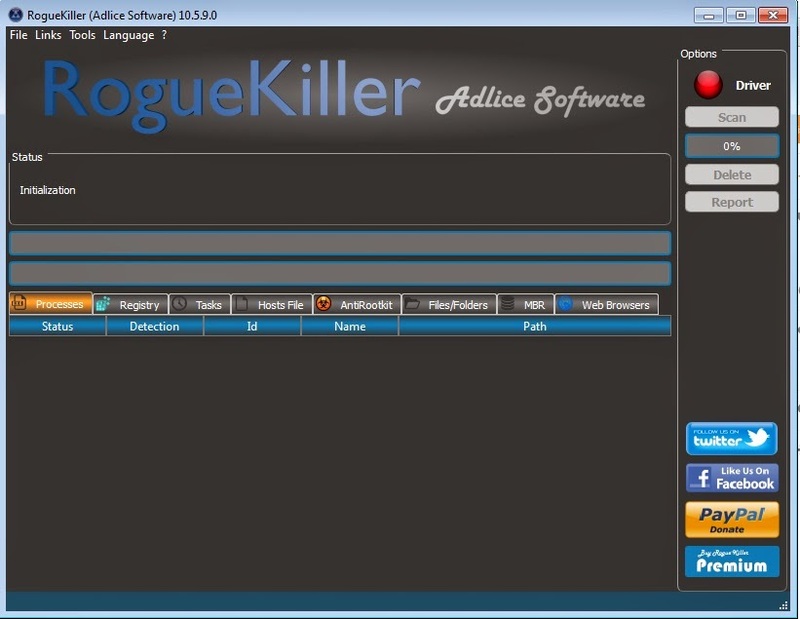 There are many variants of malwares with special abilities including stealing passwords, establishing backdoor connection to the attacker and encrypting personal data. Hackers usually controls these dangerous programs remotely by using command & control servers. Malwares also has an ability to replicate themselves to spread the infection. Simplified: Malware means "malicious program".Viruses, Worms and Trojans are collectively called as Malwares. Ok, you got a clear picture about "what is malware ?" Now lets jump into the how to section and learn to remove malwares like a pro. 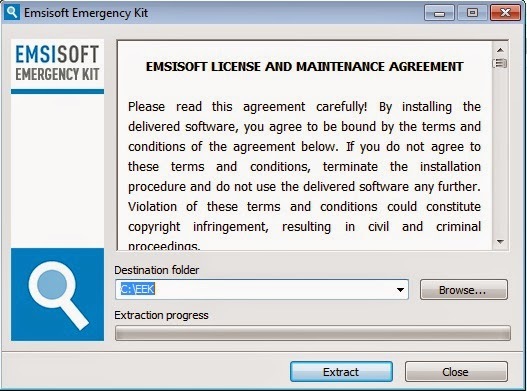 It is the step by step guide, you can easily follow the steps to remove malwares. Install it.... Click on "Update", after the update, initiate a complete scan. 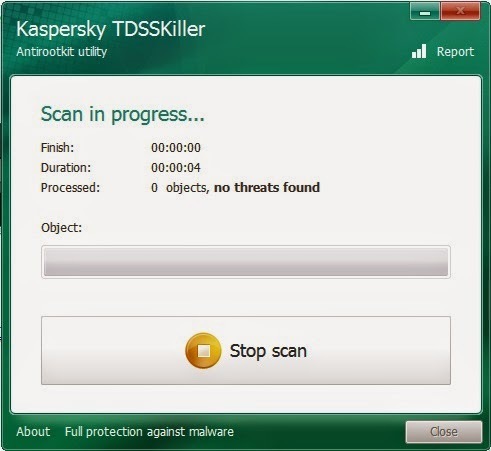 When the scan has completed, AntiMalware will display a list of detected malicious programs. 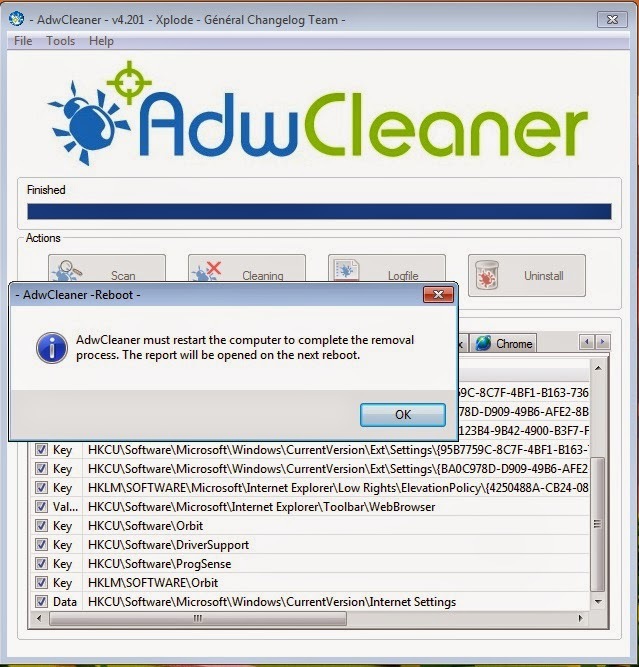 Click on "Quarantine All" button and "Apply Actions" to remove all malwares. 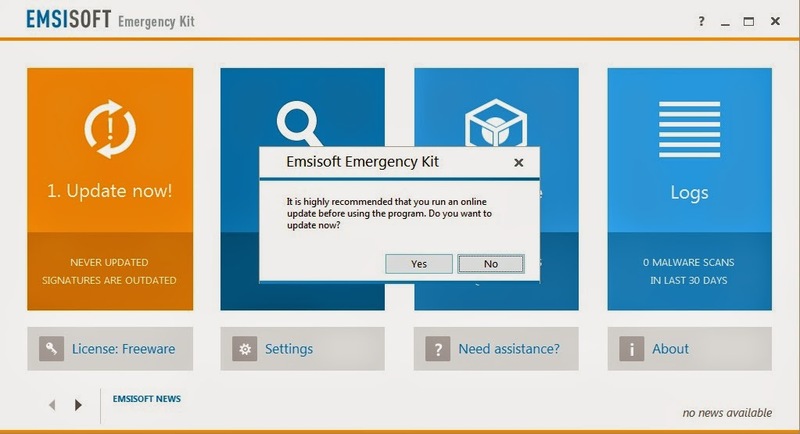 If the AntiMalware displays a message stating that it needs to reboot your computer to remove some of the detected malwares, click on "Yes". 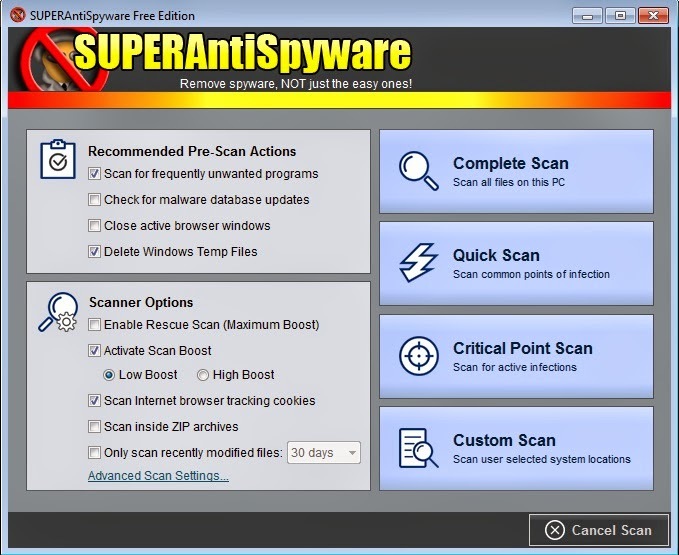 After the restart, scan your computer again with the AntiMalware to make sure that there are no remaining threats. Don't think your computer is now free of malwares... move to the next step. 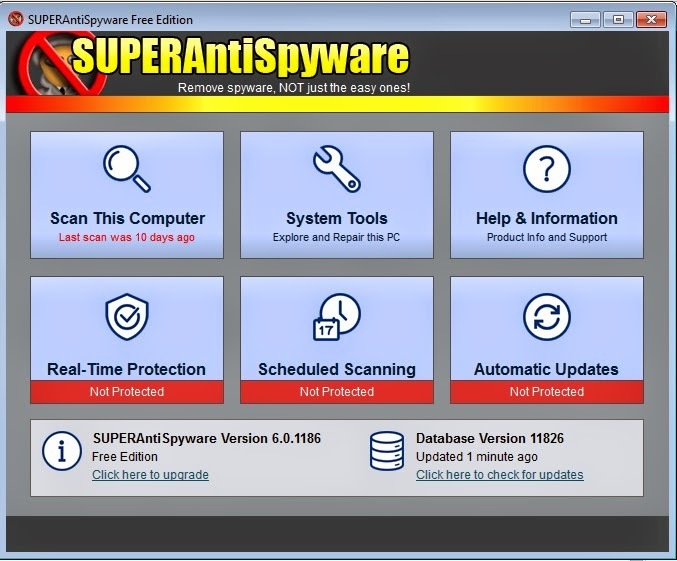 Download and install the SuperAntiSpyware. Click on "Click here to check for updates" to download and install updates. Then click on "Scan this computer". Enable"Delete windows temp files" and then click on "Complete Scan". 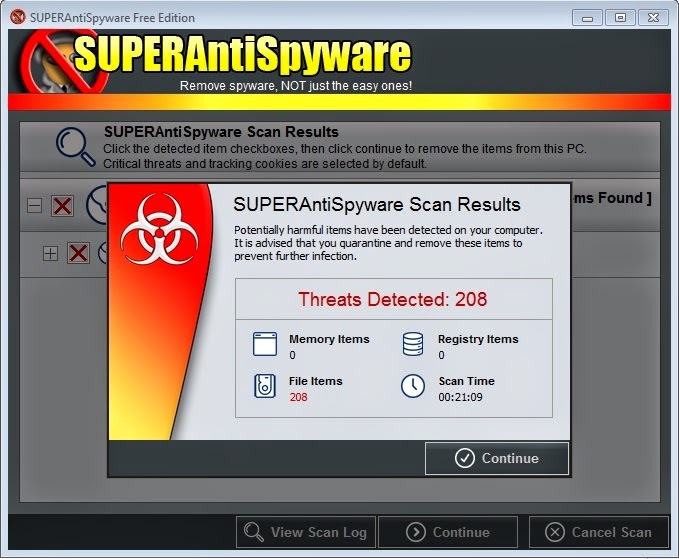 When the scan has completed, SuperAntiSpyware will display the number of threats detected. Click on "Continue" button and "Continue" to remove all malwares. Before start scanning, click on the "change parameters" and enable Detect TDLFS file system, then click OK.
Now, click on "Start Scan" button. When the scan has completed, it will display the threats, click on "continue" button to remove them (A reboot may require). 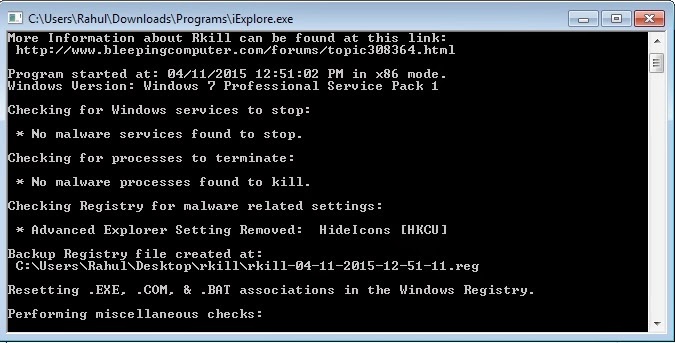 RKill will terminate all malicious processes that are running on your computer (Don't reboot your computer). 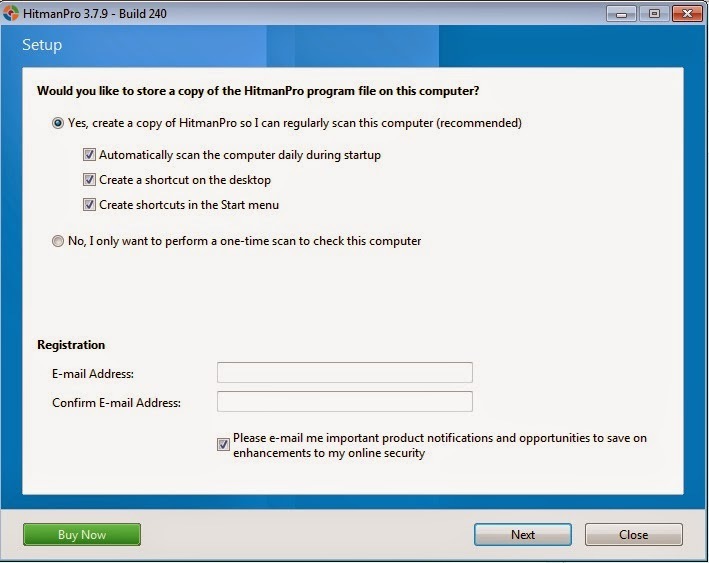 Double click on HitmanPro.exe and run the program. Below window will appear. 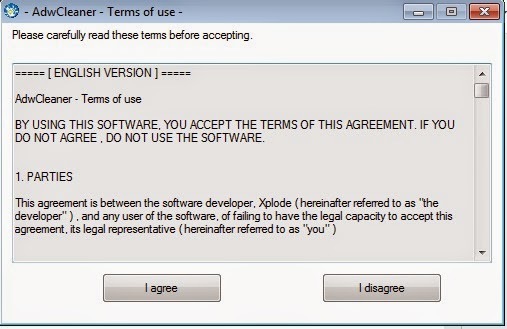 Then tick "I accept the terms of the license agreement" and click "Next" button. Select "No, I only want to perform a one-time scan to check this computer" and click Next. It will detect and display malicious programs from your computer. 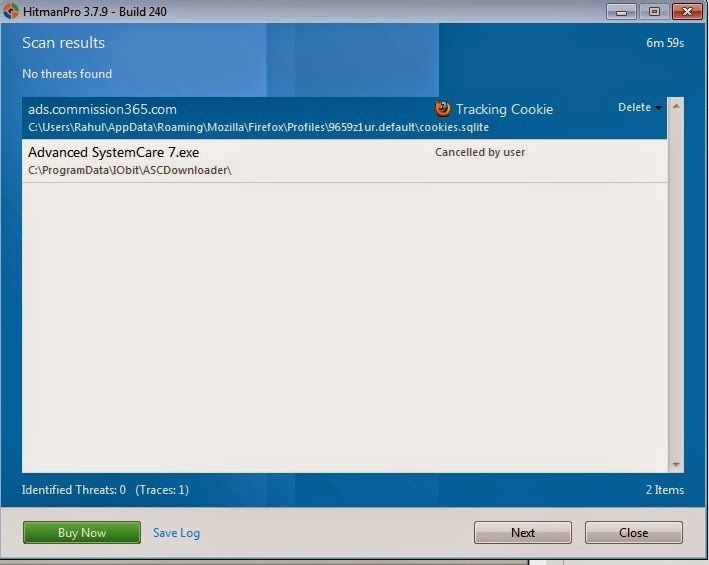 Click on Next to remove the identified malicious programs. Then close it. Click on "I agree" button. Then click on "Scan" button. When the scan has completed, click on "cleaning" to remove malicious programs. A reboot may require to complete the removal process. After the restart, continue to STEP 7. Click Accept button and then Click on Scan. 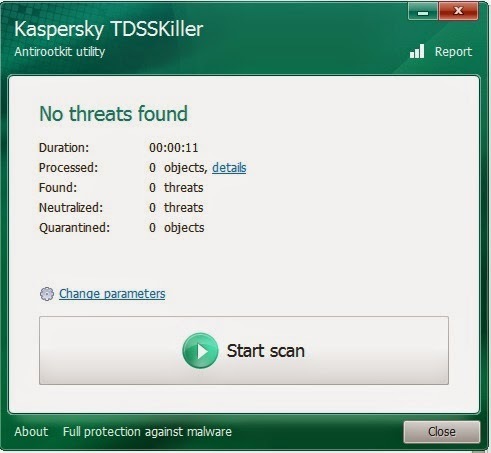 Then click on the"Delete" button to remove malicious programs. 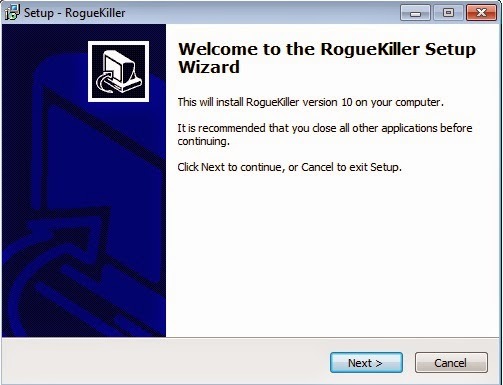 Close the RougeKiller Program and then move to the next step. Click on "Yes" button to download and install updates. Then click on "Scan" and then choose "Smart Scan". 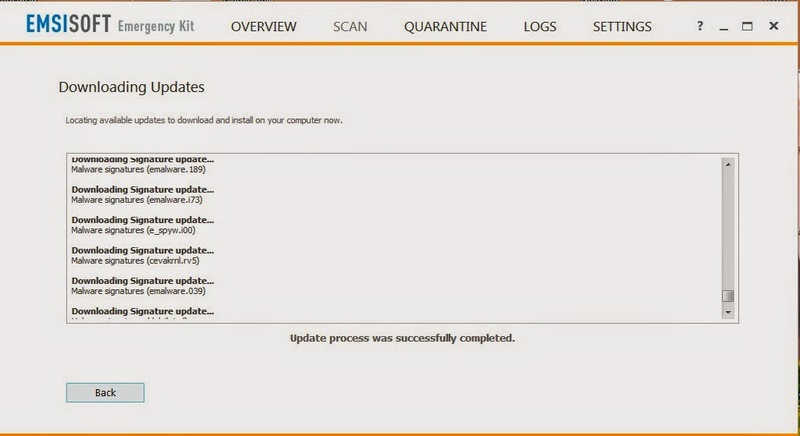 When the scan has completed, you can remove detected malicious programs, just click on Quarantine selected. 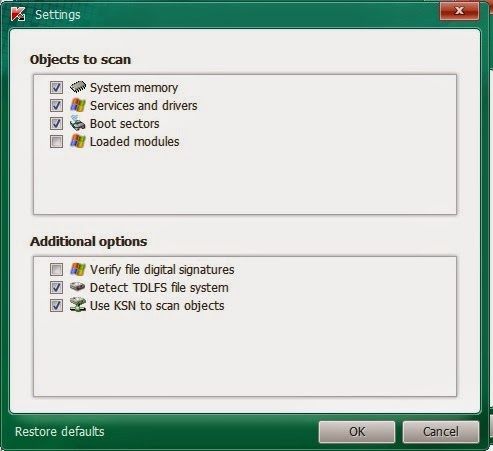 If the smart scan doesn't detect any malwares, you can choose "Full scan" (slower scanning). If you are still experiencing issues, restart your computer in Safe Mode with Networking and repeat from STEP 1 to STEP 8. How To Restart Computer In 'Safe Mode with Networking' ? 2) Press and hold F8 key (or tap the F8 key continuously) before the Windows start-up logo appears. 3) Use the arrow keys to highlight Safe Mode with Networking in the Advanced Boot Options screen and press Enter. If you are a Windows 8 user, press 5 on your keyboard to Enable Safe Mode with Networking. 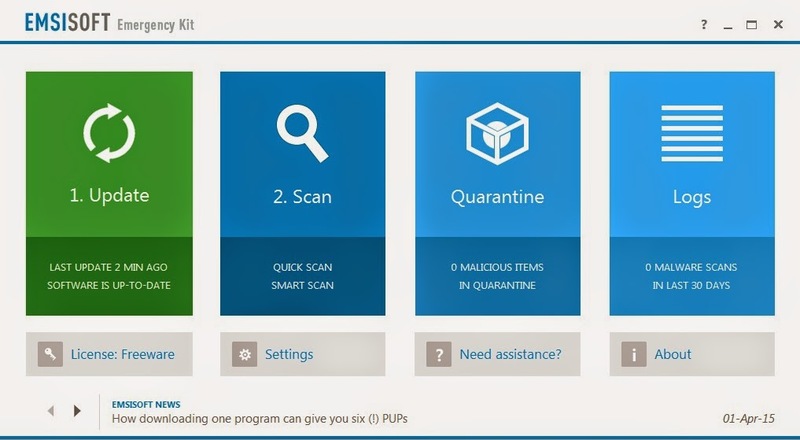 If you are completed the above steps, your computer is now free of malware.. Enjoy.. If you like this article, please share this to your friends and followers. This is like nuking my pc just to make sure that nothing is left.